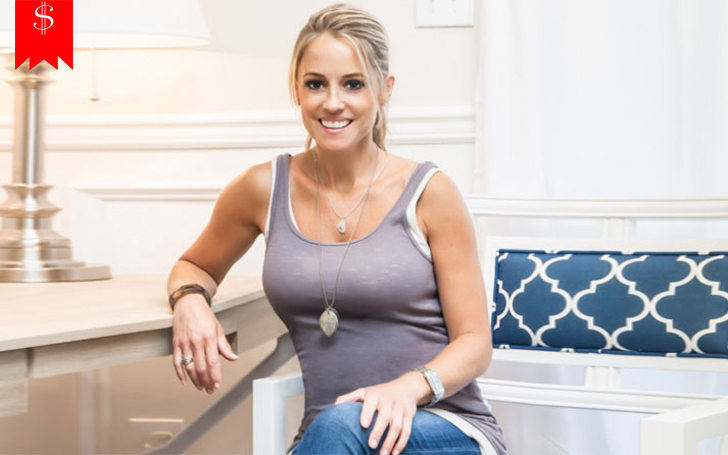 Reality star Nicole Curtis is an American host and designer who is famous for hosting home renovation show Rehab Addict and Beach Flip of DIY and HGTV. She has spent her last two decades in construction and renovating old homes. 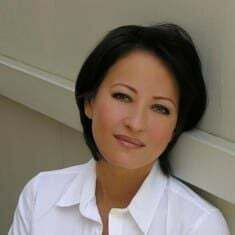 Besides being the host of two hit shows about interior designing and old houses renovation, she is a licensed realtor, a multi-talented woman also successful in many professions. She is a woman for all seasons. She advocates for the preservation and restoration of existing architecture over demolition when feasible. She has rehabbed homes in Saint Paul, Minnesota; Minneapolis, Minnesota; Detroit, Michigan; and Akron, Ohio. Her work centers around pre-World War II homes and her renovation philosophy is to "restore old homes to their former glory" rather than modernization. Nicole Curtis was born on 20 August 1976 in Lake Orion Michigan. Her parents had a home renovation business in Detroit, which inspired her to become a designing expert. 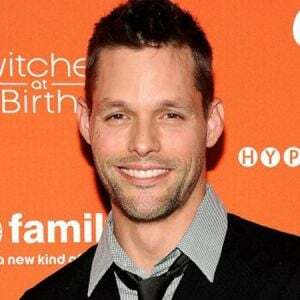 Curtis graduated from the Lake Orion High school in 1994 and started working in Hooters to join college. She attended different colleges of Michigan and Florida but dropped out without completing it to open a cleaning business. In her days as a waiter at Hooters, she served many CEO's and would eavesdrop on them to gain some ideas. Soon after her graduation, Nicole Curtis started her renovating career. Her first project was her own bedroom which was enough to give her the required confidence. She said that she had to be creative because of having no money. Curtis is a self-made woman and her first career as a realtor was for Minneapolis broker, where she was a guest on the show "Sweat Equity." Six months later of that venture, she was offered her show with producing credits which is popular worldwide as "Rehab Addict." Its first episode was premiered on October 14, 2010, on the DIY network. The reason for "Rehab Addict" popularity is that every episode literate the audiences about the architecture of houses and the presentation of the show with Nicole and her crew. There is an inspiration to save the old homes, and people of America love it. Every work on the show is explained, and the team is energetic. The show also reflects women power. Professional Basketball player, LeBron James is often seen as a guest star of the show. Curtis seems to have a profound knowledge of the architecture of houses older than 1800 to now. She is capable of reviving the almost destroyed homes to their original shape. She can feel the good and bad vibes around the houses. Nicole Curtis believes that houses should be more energy efficient and the components while making products should be environmentally friendly. She is also supporting local manufacturers by using their material to renovate homes. Her philosophy is "rehab, reuse and recycle" and her mantra is "old people, old dogs and old houses" which match her personality. Nicole founded Nicole Curtis Foundation which is collecting funds for a charity for various purposes; the foundation has attracted thousands of dollar for people living with cancer and fallen American soldiers. She also works with LeBron James promise foundation for helping many victims. 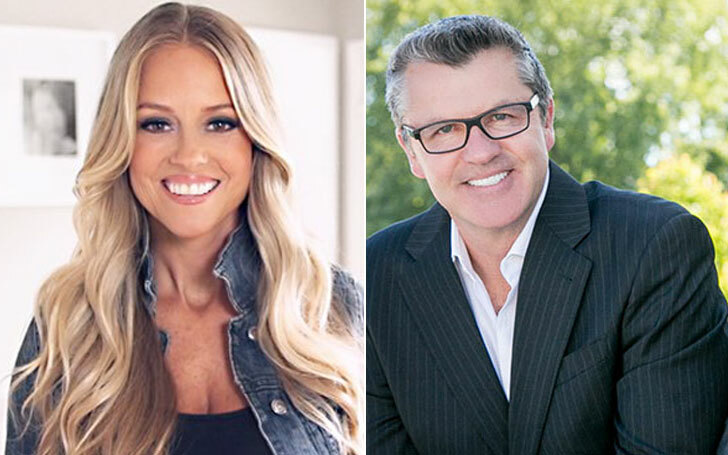 Now, Nicole Curtis, David Bromstad and Josh Temple run a new competition show called Beach Flip. But this show has not been able to gain popularity like Rehab Addict. Her company was sued by the City of Minneapolis claiming that she failed to renovate the house that she bought for $2 in 2013. However, it was settled later in the starting of May 2017. Nicole has been very actively working as the Television producer and has gained massive popularity from her hit show. 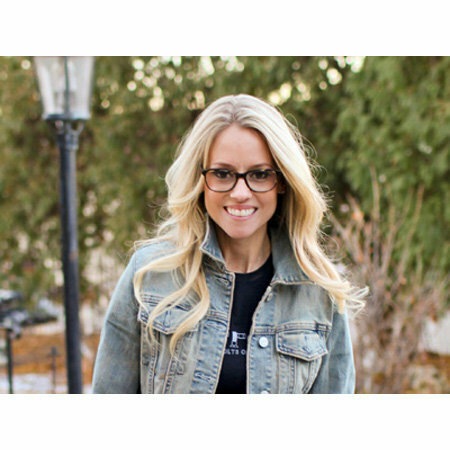 As of 2018, Rehab Addict host's Nicole Curtis' net worth is around $7 million. Besides, she is also a licensed realtor and interior designer, she earns over $65k and $48k in a year respectively. Curtis once bought a house for just $1 and spent around $100,000 to fix it up. She finally sold the house for $145,000. She also purchased a dilapidated house for $2 million, in Minneapolis. At the age of 18, she bought her Florida house and paid a $600 a month EMI. Curtis owns a Jaguar convertible and a pickup van cost stands at $71,200 and $6,289. On October 18, 2016, Curtis released a book called Better Than New: Lessons I've Learned from Saving Old Homes (and How They Saved Me) which is priced $9.17 for Kindle and $9.65 for Hardcover. Nicole Curtis is not married nor does she has a husband at this time. She is raising her two children as a single mother who works too hard to balance her professional and personal life. She has a son named Ethan with her former husband, Steve Lane and was raised by herself after their divorce. The couple divorced in 2009. In 2017, she opened about her legal battle with ex-husband Steve Lane. She believes that managing time for her son is a gift to him. 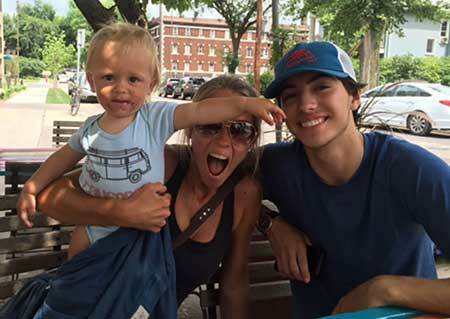 Ethan and Curtis sometimes appear on her Instagram where they seem to enjoy their family time. Curtis once sparked the rumors that Nicole is pregnant for the second time and being surrogate for a dog which is not possible. The interesting thing is that many people believed that and were surprised to know which was an unusual prank by rehab freak. Nicole Curtis is an avid traveler. Nicole brought an old house, renovate it and gifted it to her grandfather. Her relationship with him is lovely, and they enjoy spending time. Previously, she was in a relationship with Shane Maguire for several years. And the ex-couple has a son of 27 months. And now, they are fighting for the custody of the baby. They've been fighting for a year. Curtis is battling for her three-year-old son Harper once again, as her ex-filed new court documents demanding sole custody in July 2018. She has been hit with new allegations from Harper’s father Shane Maguire claiming that "she is not a fit mother". He also added that she is allegedly intentionally sabotaging the relationship between him and his son Harper, as per the legal documents obtained by The Blast. As much as I would say that it has really not been fun having everything drawn out in public, I think it’s also changed the course of my life. A week before, she also received the mix comments for breastfeeding her 30 months old son. Some of her followers commented it’s a great thing while other’s commented it’s a taboo and ridiculous. In January 2016, Curtis was harassed with threatening calls and texts and following the incident, her mother filed a personal protection order against Curtis. In August of the same year, a judge denied her mother’s request and cleared that she could not heal family dynamics with the stroke of a pen. Curtis also revealed that her father was threatened to go the press with information about her. Nicole is active on social networking sites like Facebook, Instagram, and Twitter. She has a huge number of fan followers on her social accounts. As of Jan 2019, she has more than 265 K followers on her Instagram account. Height: She stands at the 5 feet 3 inches. Weight: She weighs 58 kg. Body figure: She has a perfect body measurement size is 36-24-35 inches. Eye color: She has beautiful light brown eyes.